So I was thinking it was time for an update on the Bullitt 821 then started going through the archives, only to realize we’ve never made a single post about the newest member to the family. I know we’ve shared a handful of photos to social but I was sure there was at least an intro post here. Well, without further ado, allow me to introduce you all formally to the Bullitt 821. 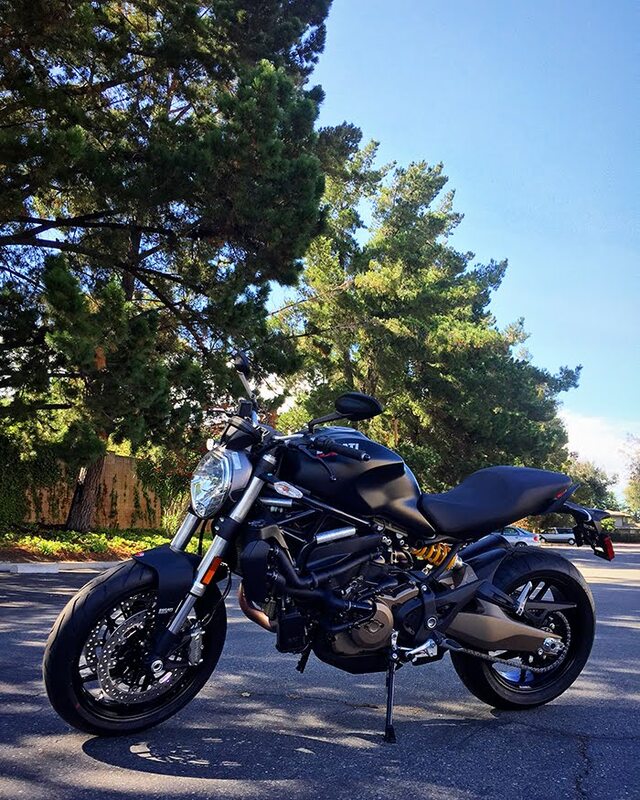 If you couldn’t tell from the name, she’s a Ducati Monster 821 Dark. 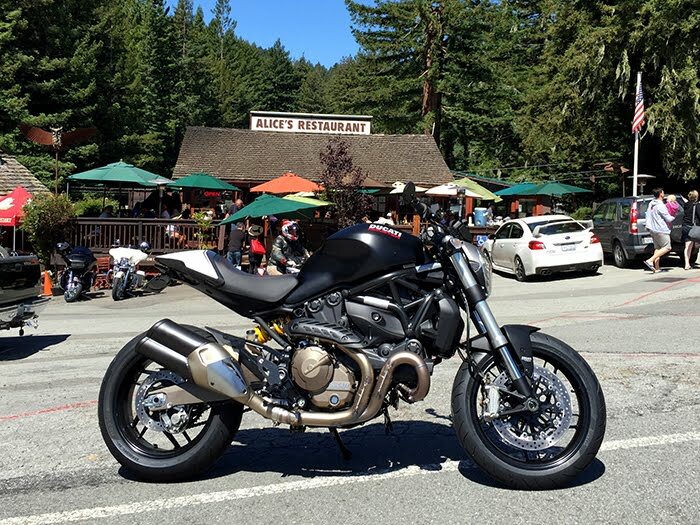 I wavered on this or the Monster 1200 R but ended up going for the smaller 821 package. After falling in love with the Bullitt SP, our Hyper SP, I knew I loved Ducati’s water-cooled 821 powerplant. There’s no denying that the 1200R is a killer machine, but this one was calling my name. We’ve got big plans for this little girl, let me tell you that right now. While some of them may in fact have to be scaled back, like the BST carbon wheels we were chasing, but many of them are trudging ahead.